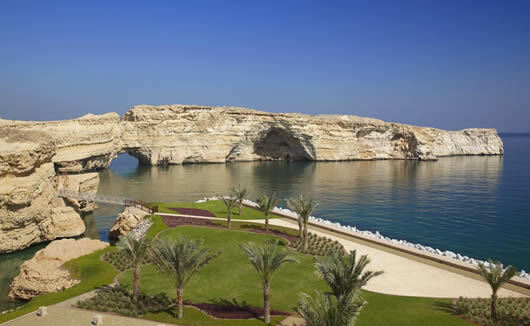 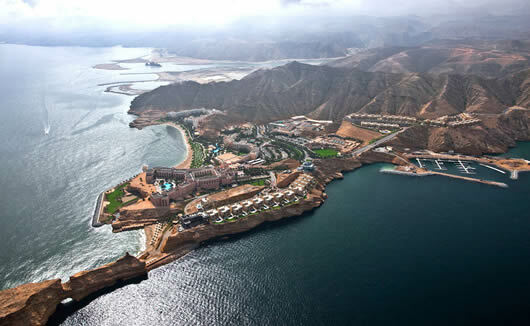 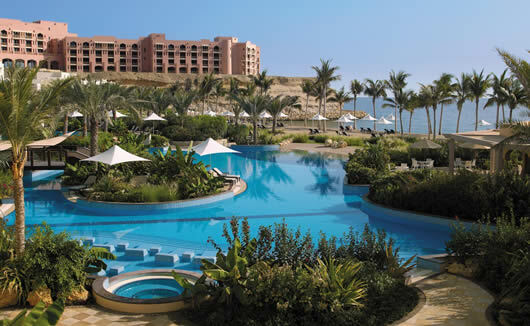 Al Bandar Shangri La, one of the three hotels at Shangri-La's Barr Al Jissah Resort and Spa, is a 5 star property suitable for both business and holiday travellers alike. 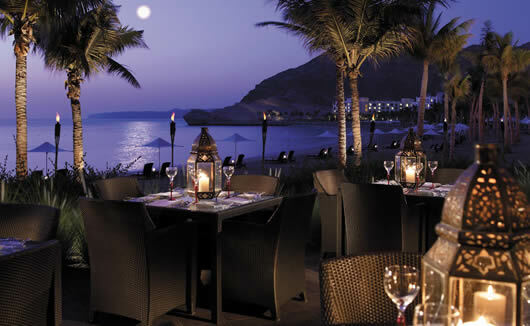 Located on the stunning bay and set on a vast and well facilitated resort space with views of the ocean, Al Bandar Shangri La Hotel is a great place to relax and explore the very best in Oman’s food and entertainment culture, located close to Muscat’s top attractions including Sultan Qaboos Grand Mosque, Bait Al Zubair, Al Alam Palace, The Royal Opera House, Muscat Gate Museum and Bahla Fort, you can get around very easily and enjoy complete convenience during your stay in Oman. 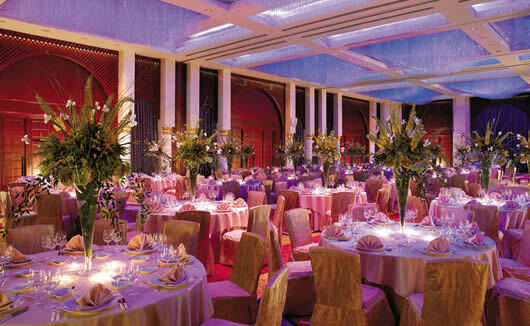 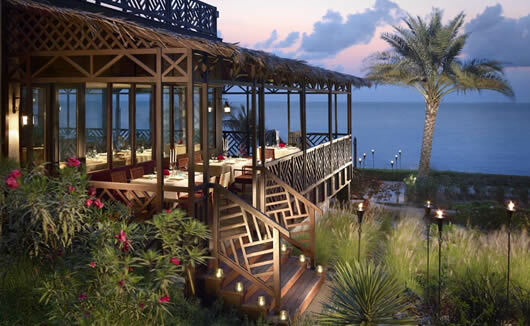 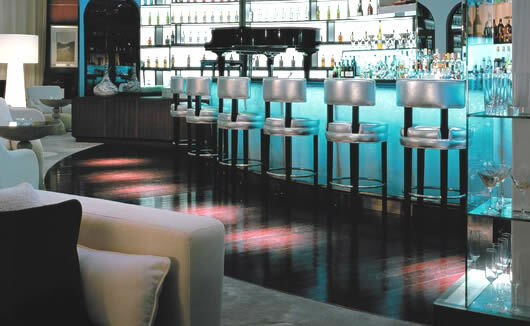 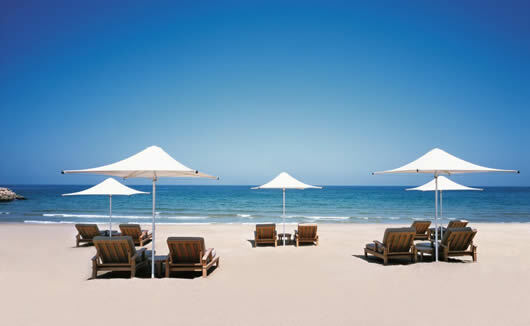 With 198 sea facing rooms, Al Bandar Shangri La can guarantee the very best views for all guests. 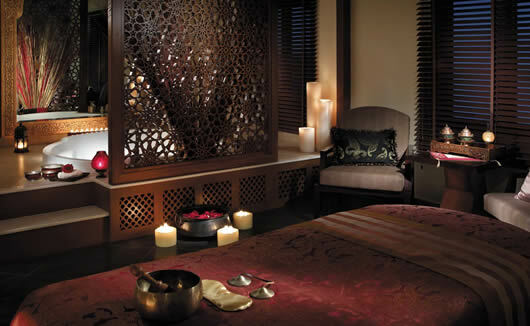 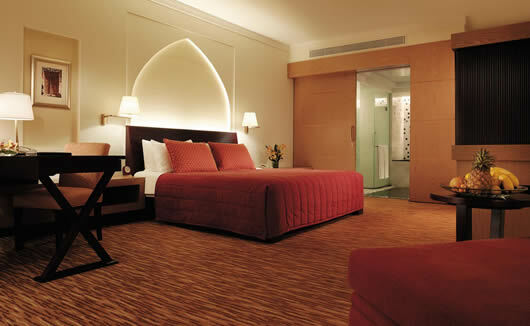 Rooms are warm, inviting and decorated to reflect the soul of Oman.